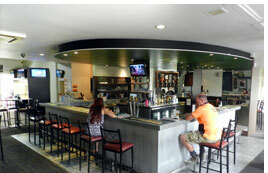 The TRC Sports Bar is a well known bar in Launceston, the atmosphere is one of friendliness, warmth and efficiency. 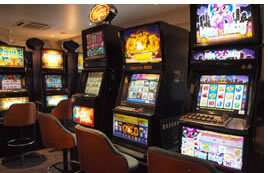 The perfect place for the traveller to mix with the locals and get the feel for our local community. 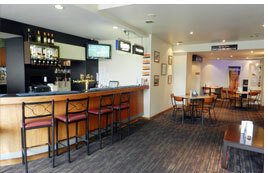 Customers at the TRC Sports Bar enjoy a wide range of facilities including Tote & Keno services, large gaming room, eight ball table, juke box and several big screen TVs connected to Austar and Fox Footy bringing first class sporting events straight to the customer. If you’re after a bite to eat we offer a counter meal style menu with some of your all-time favourite dishes.